Eye-opening. 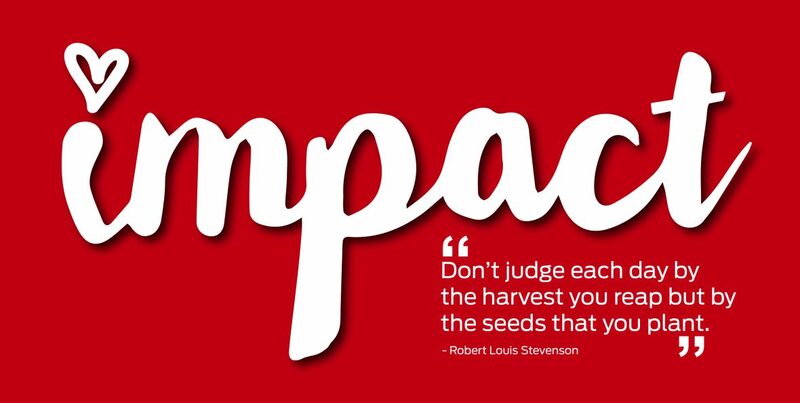 That is one of the phrases we use to explain our work in the community. If you follow this blog, heard us speak, or know us at all, you have heard use say these words over and over again. Our eyes have been opened to our own stereotypes, insecurities and shortcomings, the desperate needs of families in our area, the unbelievable organizations and individuals who work daily to rid our world of social injustices and heal the hurts of people, and how easy it is to make a difference in the lives of others. The blinders have been removed. Our contact lenses have been cleaned. We now see the world with 20/20 vision. It is so crystal clear. Serving our community has opened our eyes to so many new and exciting things. This week, they were opened to something beautiful. 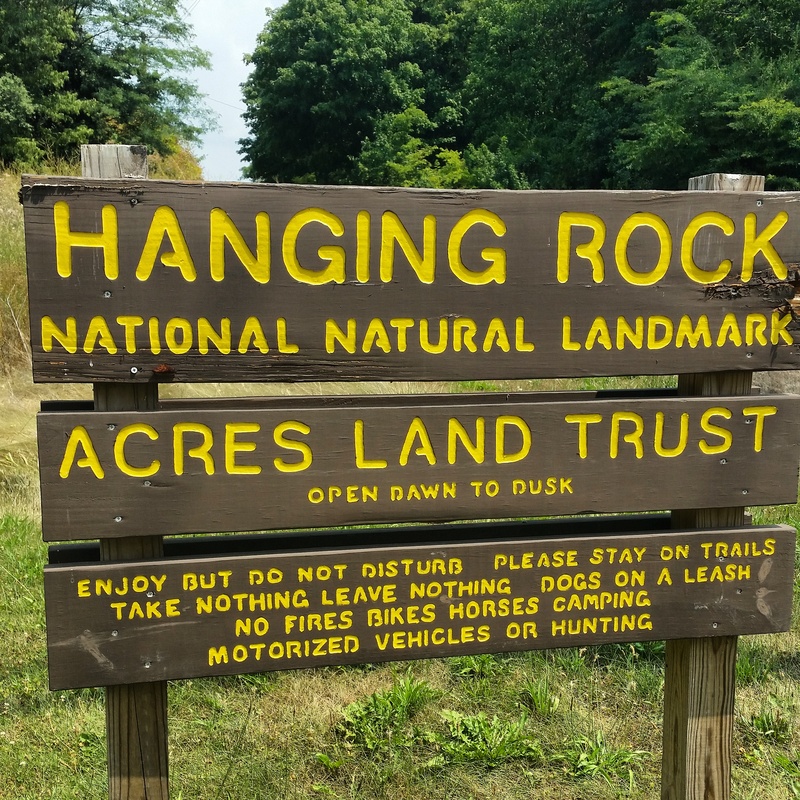 In our constant search for new experiences, we learned about an organization that exists to protect the last of our natural habitats in northeast Indiana, northwest Ohio, and southern Michigan called ACRES Land Trust. For more than fifty years ACRES has worked to preserve wetlands, prairies, and forests in our area while educating the public on the importance of keeping these natural areas intact. More than 5400 acres of land in 32 midwestern counties act as living museums that can be enjoyed by all. We visited one this week that was absolutely beautiful. 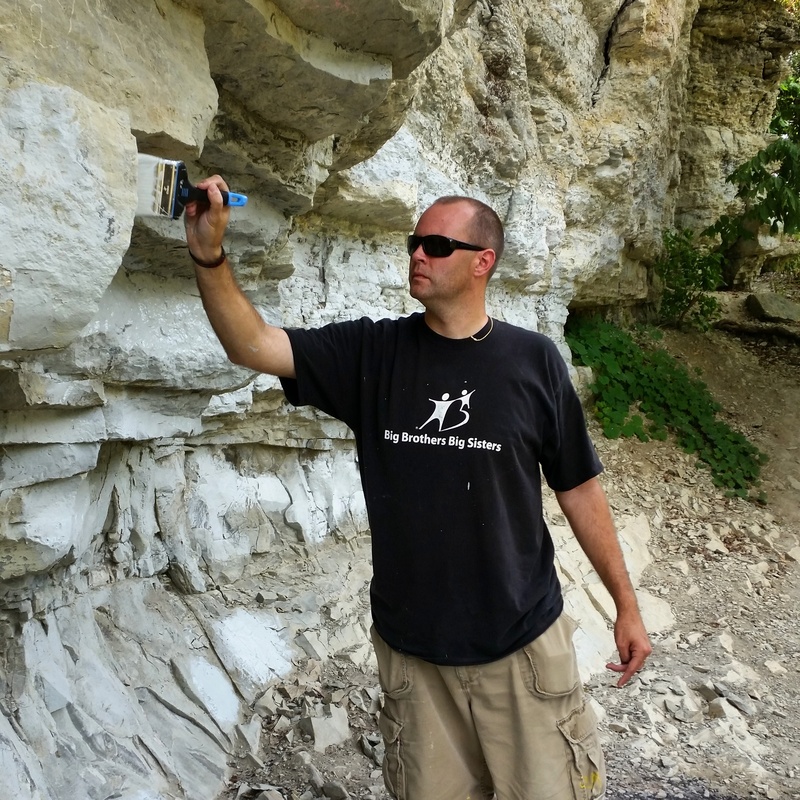 We traveled to Wabash County to do some painting at a historic landmark site that had been vandalized with graffiti. We had no idea where we were going and what we were about to see. We were ready to paint, but we were not prepared to be in awe of the space. Then we arrived at Hanging Rock. 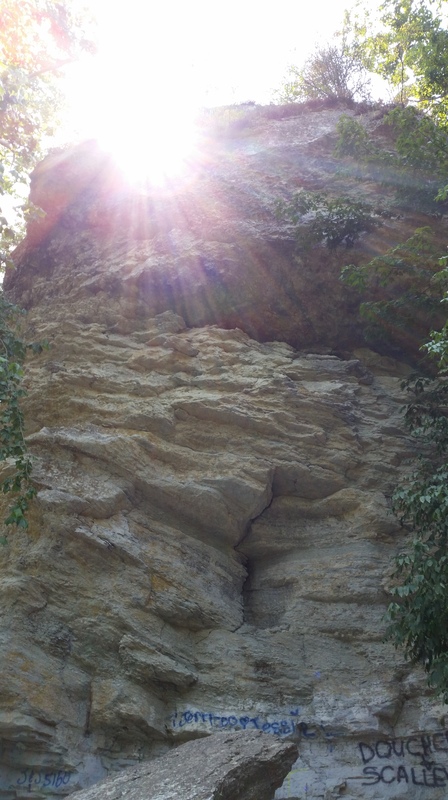 Hanging Rock National Natural Landmark is located along the banks of the Wabash River in Wabash County, Indiana. The 3.9 acre site features an awesome natural exposure of fossilized coral reef dating back over 420 million years. The rock rises 65 feet above the river, which undercuts it giving it a “hanging” appearance. It is an awesome sight and a quiet and serene location. We had no idea that we had a place like this close by. We had never heard of Hanging Rock and if it weren’t for volunteerism and service, we would have totally missed out on this national landmark. Erica and I spent about three hours painting over graffiti. It was sad to arrive and see the vulgar words that had been spray painted on the rock. In addition to curse words, we saw a lot of “Mary luvs Charlie 4ever” and “Bobby was here” type of tags. We are happy that people are in love (and that they were there), but we do not understand the need to vandalize property to share it. Using “Hanging Rock” gray paint, we made those words disappear. It was obvious that ACRES has to do this often because we could plainly see where they had painted on previous occasions. It really is discouraging to know that people have such a lack of respect for a public space, a historic landmark, and a rock that holds special meaning to the local Miami indians. We were happy to restore its beauty (at least for a while) and enjoy the views from the top of the rock after we finished. I had an unbelievable day with my beautiful wife at Hanging Rock. The girls were out of town so she and I volunteered alone. I cherish those moments. There is no better way to spend a day with your spouse than by serving others. Volunteerism and service brings you close with the people you love. It acts as an adhesive that bonds you together. You talk. You smile. You laugh. You appreciate. I appreciate my wife’s giving spirit so much. So inspires me to be a better man daily. I would encourage everyone to seek out opportunities to serve with the people you love. I guarantee that your relationships will improve. Your bonds will strengthen. Your love will grow. When you commit to serving others and giving back to your community, your eyes will be opened to the beauty that exists around you.